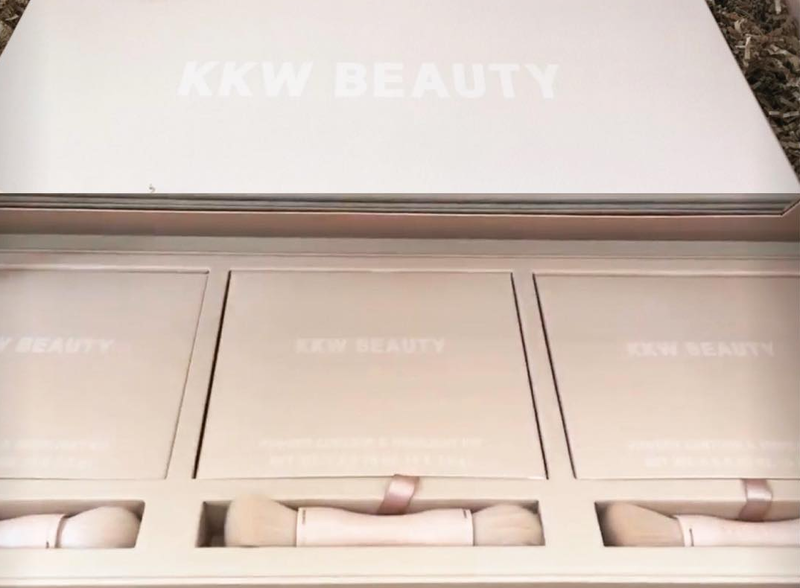 Kim Kardashian West’s makeup line KKW Beauty broke the internet when it launched with highlighting and contouring sticks—raking in $14 million in ten minutes before selling out…twice. If you prefer to contour with powder, then you’re in luck: Kardashian-West just dropped the news that a contouring and highlighting powder kit is coming soon. From the few sneak peeks on Snapchat, it appears that there are three contouring and highlighting kits (for three different skin tones) with a new dual-ended fluffy blending brush. She teased that the new kits will launch soon on KKWBeauty.com—no word yet on the prices, shades, or exact launch date yet.